Adjusting to the New Owners: They sure do want to buy differently. 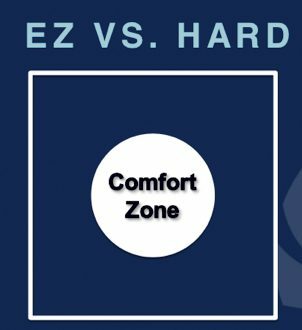 Hard Box—Conversely, the very best agencies understand that all growth starts at the outer edges of our comfort zone. They’re willing to breach the edges of their EZ Circle to get great results. They focus their efforts on the Hard Box now, so they can become BVPs and have an easier and more successful life later. I consider Good to Great to be among the best business books ever. It contains one of the most quoted lines of our time: “Good is the enemy of great.” Similarly, it occurs to me that “good is good enough” is the enemy of becoming the Best Version Possible of your agency! Here’s why: Believing that good is good enough will get you three quarters of the way there and no further. At that point, you stop! Another of my all-time favorite quotes is: “You don’t choose your future; you choose your habits (e.g., behaviors and strategies). Your habits choose your future.” In other words, it’s not about just looking at numbers to see if you’re the BVP. It’s about identifying and executing the BVP behaviors and strategies that become normal in an agency; the numbers are merely the outcome of that. Success becomes predictable and in fact guaranteed only when you consistently choose the behaviors and strategies that enable it. Are you ready to live a life of no regrets and stop postponing your success? If so, here are a couple of things to keep in mind: (1) nothing changes if nothing changes, and (2) hope is not a strategy. Your BVP is out there waiting for you. 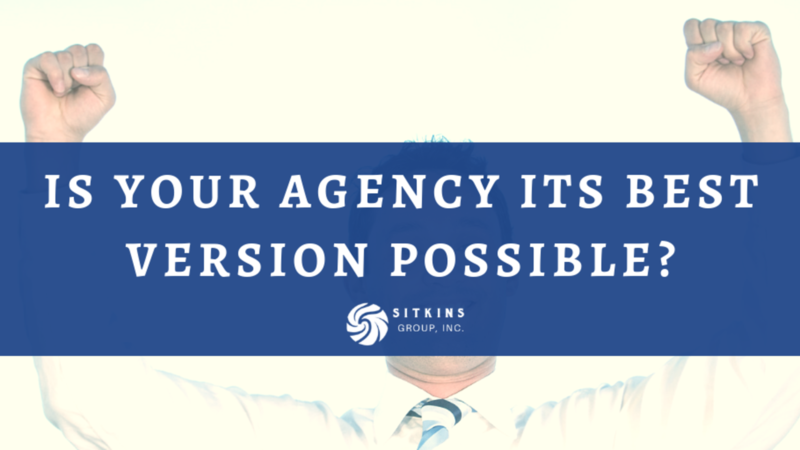 Don’t you owe it to your agency to discover it?